Tang spent his summer working with the organization’s Management Institute Department where he worked on several large projects, and completed a couple of his own. He participated in development of promotional content for NCPA programs, created resources for the NCPA innovation center, and completed a research project focused on identifying potential ways to leverage a community pharmacist to expand access to specialty health care needs. According to the NCPA, many independent pharmacies are the local health care access point for their communities, especially in rural and unreserved areas. Tang is part of the WSU Doctor of Pharmacy class of 2020 based in Yakima, Washington. He was born in Chongqing, China, and moved to Seattle in 2010. He completed his undergraduate coursework at the University of Washington. 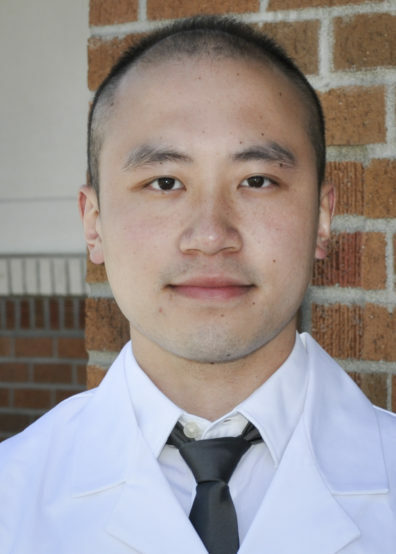 Tang is interested in pursuing pharmacy ownership after finishing his pharmacy degree. Tang’s summer internship experience is just one example of how the WSU College of Pharmacy and Pharmaceutical Sciences cultivates a transformative student experience through supporting leadership development activities and participation in programs through national pharmacy organizations. The NCPA is a professional organization which advocates on public policy issues involving independent pharmacies and their patients, with the aim to promote the health and well-being of the public through the services provided at community pharmacies.